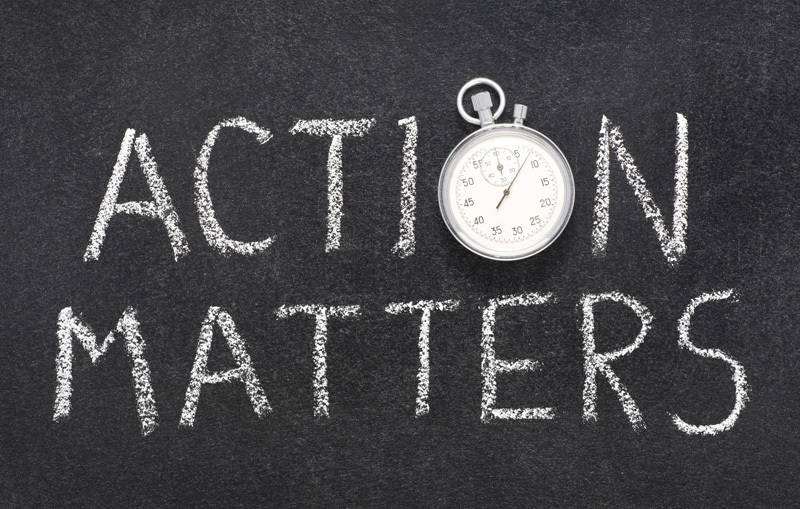 Transition LTD is an individual disability insurance plan that offers temporary income replacement protection to terminated employees during their career transition period. We have coverage that can be purchased directly by the employer, or by the employee. For Employers: By providing this benefit as part of a severance package, the employer may be protected from potential liability if the employee were to suffer a serious illness or injury during their severance period. For Employees: It allows them to protect themselves against potentially long term and possibly career-ending injury or illness. It can provide peace of mind until they are re-employed and covered elsewhere. 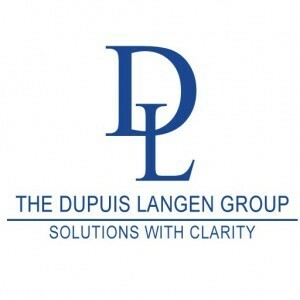 A benefits consultant at The Dupuis Langen Group can help determine the gaps in your employee’s health care coverage and highlight potential liabilities.